It’s almost time. The biggest event on our calendar in October. No, it’s not Halloween. It’s not Daylight Savings. It’s not any single sports events. It’s not even your birthday, should it fall in October (we wish you a good one all the same). It’s the 2018 Tableau Conference in New Orleans! TC18 is a big deal. 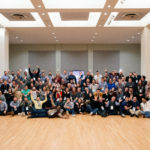 It’s the largest gathering of Tableau users in the world, all with one common goal: Learning more about Tableau and connecting with die-hard data people like themselves. A party of this proportion isn’t one to be missed. That’s exactly why InterWorks is sponsoring the whole shindig as a Terabyte Sponsor! Let’s explain what that means for you as a TC18 attendee. As Tableau’s oldest partner and the 2018 Partner of the Year, we’ve been to every Tableau Conference since the beginning. Watching it grow exponentially each year says a lot about Tableau’s vision and longevity. InterWorks has also evolved throughout the years. We’ve expanded our services into every facet of data, and our work now finds us in every corner of the globe, from Europe to Australia. 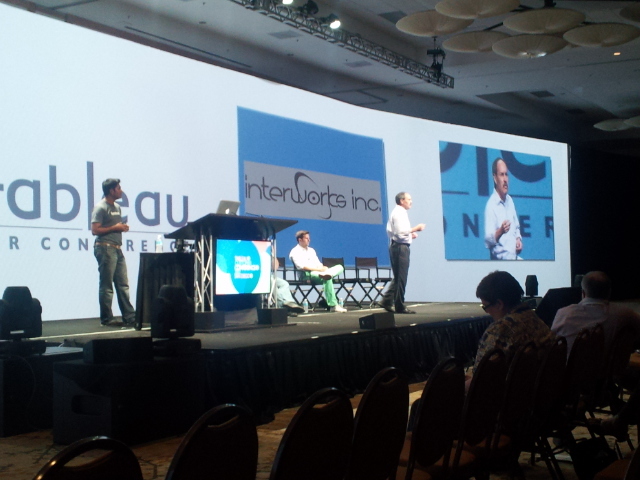 We love that Tableau’s ever-growing utility, paired with InterWorks’ expertise, has empowered clients to do more with their data over the years. That’s always been our mission. But this year, we’re thinking about things a little differently. Since there’s no better place than the Tableau Conference to chart a new course, we’re unveiling our fresh perspective there. We’ve spent a lot of time in the past year listening to what clients really need out of their technology and technology partners. 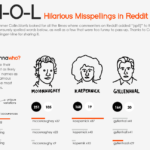 What we found was that each client had an entirely unique story. Though the tools they used were largely the same, the way in which they used them varied widely. 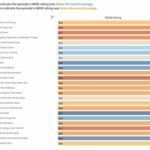 Most organizations have the default goal of making better decisions informed by data, but what does that really look like for them specifically? The answer is that it’s different for everyone. We’ve known this throughout the years and have always delivered a completely custom mix of solutions and expertise, but this year we’re going all in. 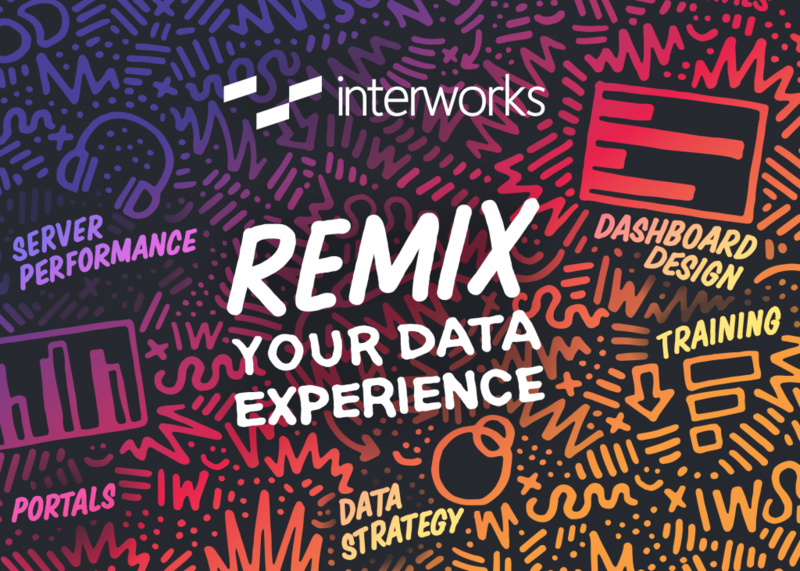 This year, we invite you to remix your data experience with InterWorks. How exactly can you do this? How about we share all the pieces of what we’re bringing to the conference, and you can decide which stand out to you. The InterWorks booth (#329 in the Expo Hall) is the nerve center of our TC18 operations. 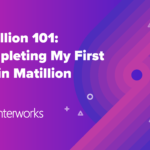 This is where you’ll find dozens of InterWorks team members, each with a story as unique as yours. Consultants, trainers, data engineers, account executives and more will be well represented, so finding someone who just gets your world is no problem. In addition to our wonderful team, we’ll be giving live demos of Portals for Tableau–our version of embedded analytics–as well as the incredibly useful Power Tools for Tableau. 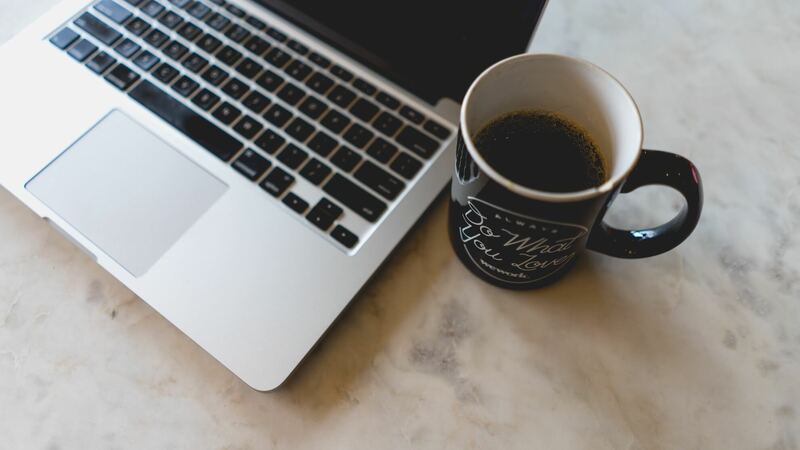 Both Portals and Power Tools can completely change the way you work with Tableau for the better, and we’ve seen more use cases than we can mention in one short blog post. Finally, like any good conference booth, we plan on having plenty of swag for you to scoop up. If you’ve been to an InterWorks booth in the past, you know how seriously we take our swag game, but this year will be on a whole new level. Get to the booth quick once TC18 starts because swag will go fast! Learn from the personal experience of Lauren Misch, a people insights and analytics manager, to discover how she enables easy user access to human capital metrics at AbbVie. The solutions implemented have led their team to a paradigm shift for business users—from depending on spreadsheets and analysts to provide data, to self-service through Tableau Server. Hear from InterWorks’ Brian Bickell and Mat Hughes, as well as companies like Tableau, who’ve made the switch to cloud. Take home key roadmap components and the top five most crucial steps you’ll need to know on your journey to the clouds. In the land of jazz, we go back to basics with Tableau Server. We look at its foundation and how it has evolved until 2018, with Linux availability. 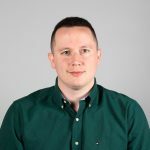 Like Louis Armstrong leading the way with his trumpet, Tableau Server is the pillar of the Tableau platform and a key part of the BI strategy for many companies. InterWorks’ David Pires will be your guide. We know this is the Tableau Conference, but there will be plenty of other InterWorks partners in attendance that we’re excited for you to meet. Whether it’s cloud-based data warehousing with Snowflake, data preparation with Alteryx, written analytics with Automated Insights or data science with Dataiku, our partner ecosystem is exhaustive and can help you do just about anything with your data. 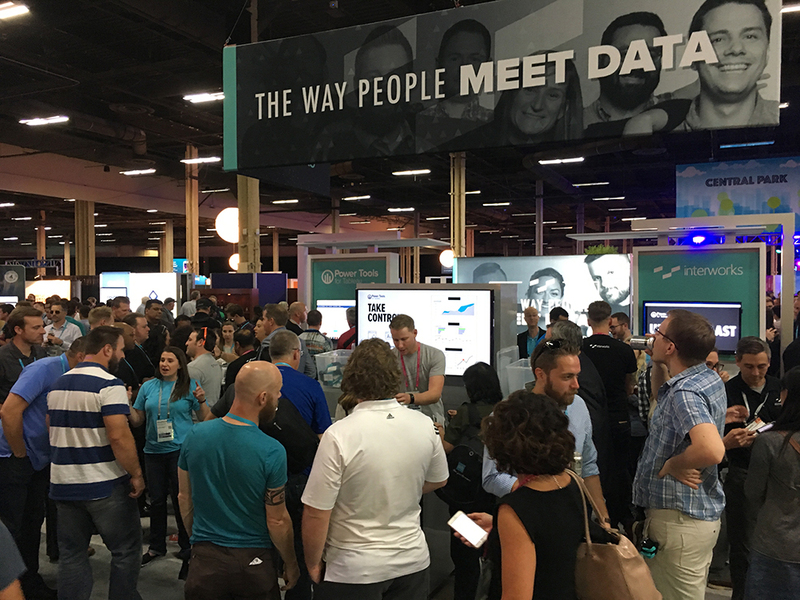 We highly recommend giving those folks a visit while you’re in the Data Village. That just about covers the big picture items from InterWorks for TC18, but there are always conference surprises that you just have to be there to experience. Again, we’d love to see you at our booth or in one of our sessions. We’re also stoked to hang out with you all at legendary events like Data Night Out. Whatever your path, we hope you have a fantastic time. Take it all in and enjoy yourselves! We’ll see you soon. Can’t make it to TC18 this year? We get it. The FOMO is real, but our team is happy to talk with you about remixing your data experience right now. Connect with us anytime!